This post was originally published in 2013. Due to its popularity, I have updated it with the latest SEO advice for one-page websites in 2017. Single page WordPress websites are getting more and more popular. 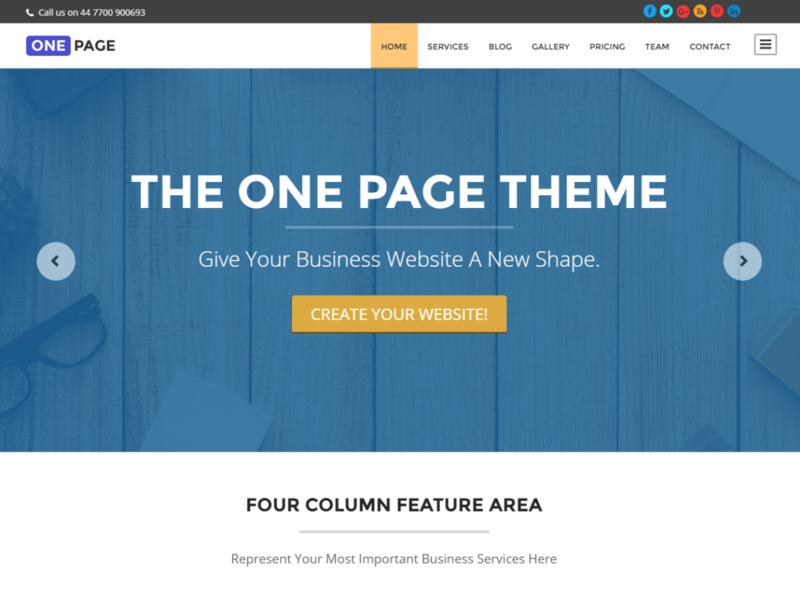 With some great one page WordPress themes available, they’re a great way to achieve a modern and minimalist website. They can give your visitors everything they’re looking for, at a glance. One page websites can be simply beautiful. The information is presented in a logical order as you scroll down the page. You don’t have to do any guesswork to navigate the site. This is a challenging goal to achieve but when done correctly, the results are breathtaking. This theme portrays the message of simplicity and minimalism in a really neat way. There is no design clutter to distract the user nor does it hinder the showcasing of business call to actions (CTAs). If you host a website with a simple but effective theme like this on a high quality WordPress host or one of the best dedicated servers, you might even gain some performance points from Google. Overall, this gives your website the potential to win an edge over the competitors. But there’s a problem. It’s often said that one-page WordPress websites are bad for SEO (search engine optimisation) because they collate everything onto a single page. This makes it harder to use some of the most common WordPress SEO strategies such as optimising each page of your website for a different keyword through page URL, titles, meta descriptions, headings, keyword density etc. This is a popular misconception about one-pager sites. Today, we are busting the myths and explaining how a single page WordPress website is not a bad choice for SEO. If used wisely, one page WordPress websites can be great for SEO – especially if you want to rank well for 1 or 2 specific keywords. Since all your content is on a single page, this page can be highly optimised. For most websites, the Google PageRank differs on different pages. 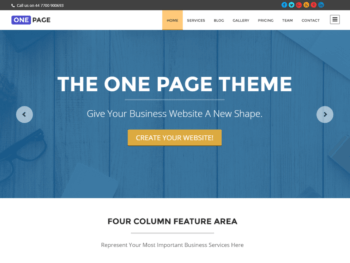 With a one-page WordPress website, it will (by definition!) be consistent across the entire site. Use these techniques to make your one page WordPress website search engine friendly. When creating a one page website, it can be tempting to cram in as many different keywords as possible. Don’t! If you’ve decided on a one page website then you’ve presumably decided to keep things simple. Rather than stuff your website full with detailed descriptions of all your products and services, you want to provide a brief overview about each area of your business. Most one page WordPress themes allow you to create separate blog posts that are linked to from the homepage. This stops the page from becoming excessively long. Having separate blog posts is a great opportunity for separate keywords. Each time you write a blog post, optimise it for 1 or 2 keywords. Include these as often as possible (without looking spammy) in the post url, title, headings, body text, etc. Use the fantastic WordPress SEO plugin to create custom post titles and meta descriptions based around these keywords. Write additional blog posts optimised for the 1 or 2 keywords used on the homepage. This will reinforce the importance of these main keywords. For more advice on this, see my blog post on how to blog to boost your WordPress SEO. I realise this wouldn’t strictly make it a one page WordPress website! However, lots of one page WordPress themes actually allow you to create additional pages if you choose to do so. This involves adding all your main content to the main homepage, and creating additional pages and linking to them either via the navigation menu or via links on the homepage. Anyway – If your WordPress theme allows you to create additional pages then these can be optimised for other keywords in the same way as I described for blog posts, above. Single page websites should be organised in a logical way, with multiple sections which users can view as they scroll down. For example, you might create sections for Welcome, About, Reviews, Contact, Search, Recent Posts, etc. Search spiders will easily crawl the whole page. Once you’ve set up your scrolling one-page layout, you can convert each section to act like separate pages. Users (and search bots) can click on a link in the navigation menu to jump to a section lower down the page. Create anchor links allowing users to jump up and down to relevant content within your main page. Link between your main page and blog posts (plus any additional pages), and between your blog posts. Designing a single page website may seem like a neat idea, but your users don’t really mind the interface. They’re here to look at your content and interact with it. In your struggle to design a one page website, never sacrifice the content. Your content should add value and give clear and positive information to search engines. If your content is bad for user experience, then this will affect your search rankings. Good content is brings you plenty of organic traffic as well, so you get to kill two birds with one stone (ouch!). Don’t forget to follow the usual SEO tips that apply to all websites! There’s no point in me describing these in detail here so I will signpost you to Yoast’s comprehensive introduction to WordPress SEO. You can also have a look at WPSmackdown’s WordPress SEO guide. Single page websites are like an exciting new opportunity, especially if you want to try something new. 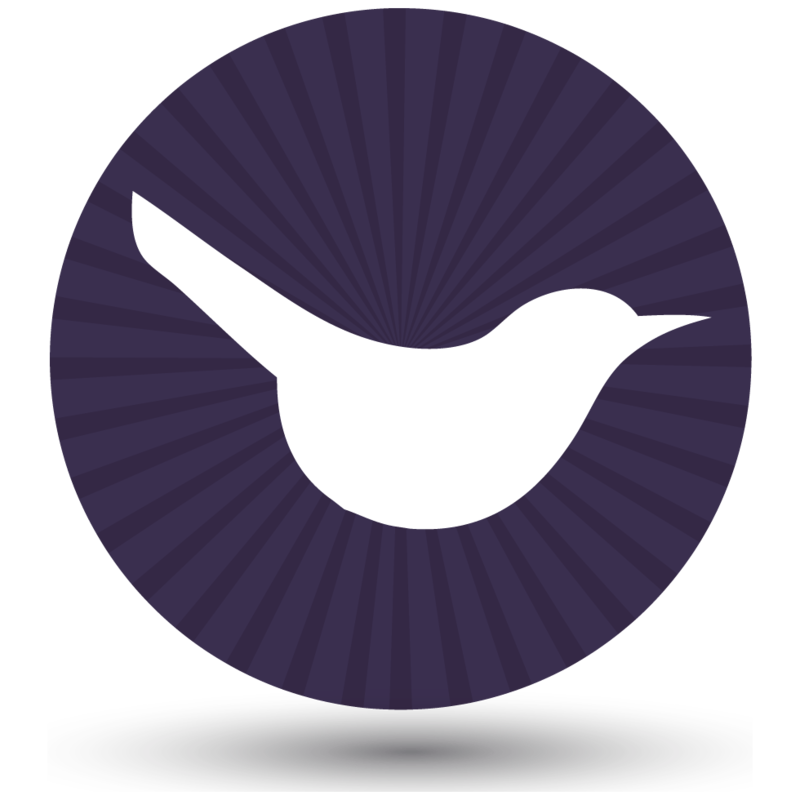 Your personal or business projects can be revolutionised with the help of a one-page site. They may not be a long-term solution for your business needs, but are perfect for a small project or new venture. Can you SEO-optimise my one-page website for me? Yes. Please check out our SEO services for WordPress websites. We can help you with single page websites or multi-page sites. great article - just what I was looking for! Thank you for sharing this helpful ideas and information that how to do an SEO for one page WordPress websites is done . Hi Laurence, it depends on what they are ranking for. I would say that one-page sites have a good chance of ranking for a very specific niche keyword, but less chance of ranking for general keywords that are highly competitive. For example, pawtrack.com is a single page website (with blog) that is no. 1 in Google for the key phrase 'GPS cat collar'. Will definitely implement these strategies into my approach. Great post.